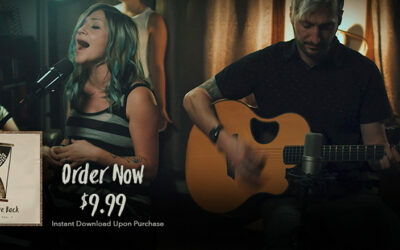 Video: KJ-52 & Social Club Misfits Discuss Concepts Behind "Island of the Misfit Toys"
Sivion has released the second music video from his Group Therapy album on Illect Recordings. This time the video is for “The Best” and features cuts by DJ Manwell (currently touring with The Procussions) and production by Symbolyc One (producer for Jay-Z, Kanye West, Beyonce, Eminem and others) who makes a cameo in the video. 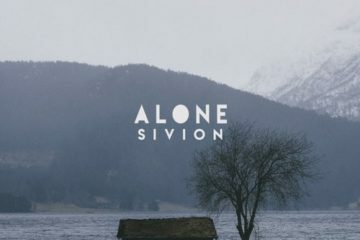 Sivion’s Alone is about trying to “figure it out”… all alone.